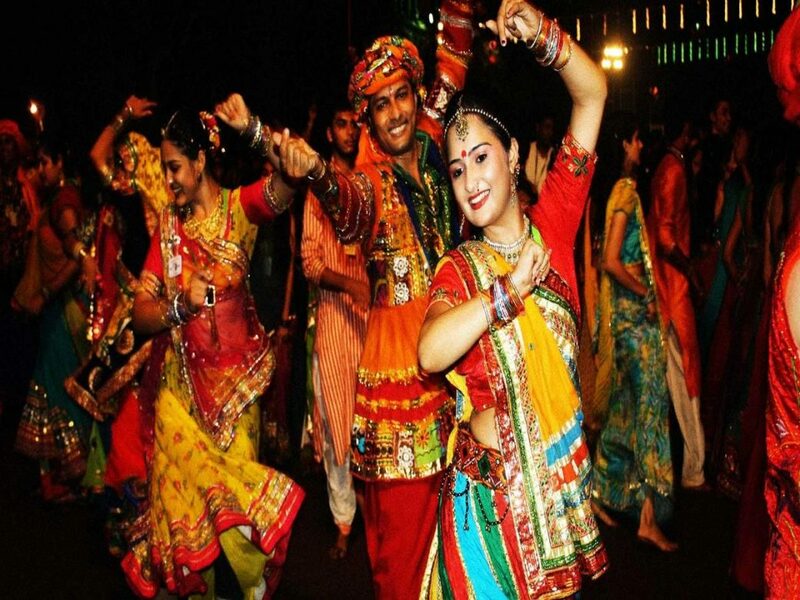 Not just for its diversity but Indian festivities give us the exact reason to dance and celebrate. Fortunately, for us Dandiya lovers, there comes twice the opportunity to bring out our dandiyas. Navratri season is back and this place in Rajouri Garden is doing the craziest Dandiya night we’ve been waiting for. Mellow garden, Gurugram’s first garden-themed restaurant has taken the initiative to surprise all the festive lovers by organising ‘Dandiya Nights’ during the Navratras. Get ready to flaunt your ravishing gujju attire and create magic with dandiya sticks this Navaratri. They have organised the event on 2 specific days of Navaratri. Brush up your dandiya skills and make a reservation today!